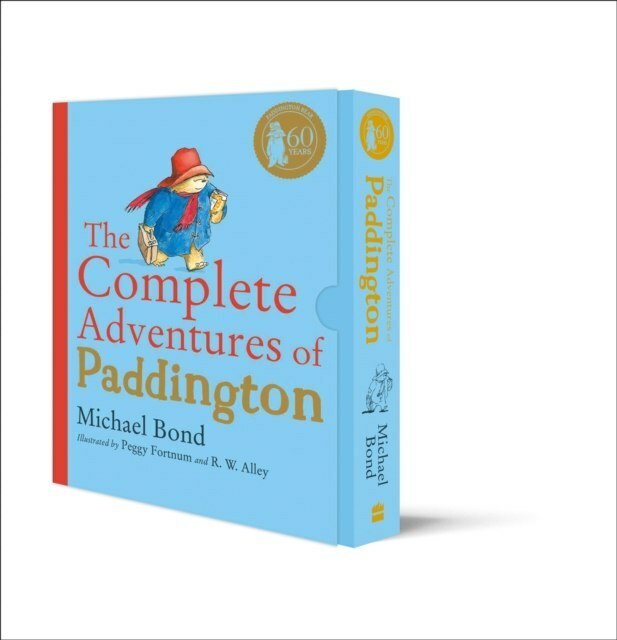 Celebrate Paddington's 60th Anniversary with this exquisite volume, bringing together all fifteen of the classic novels about the much-loved bear from Darkest Peru. Paddington Bear has been delighting adults and children alike with his earnest good intentions and humorous misadventures for over sixty years. To celebrate his enduring popularity, the complete collection of fifteen novels are brought together for the very first time in this beautifully illustrated keepsake book. A must-have for readers everywhere, to be treasured from generation to generation.